A covered entry welcomes guests to this ranch-style former model home, which offers a formal dining room, a spacious great room with a traverstone fireplace and an impressive kitchen with maple cabinets, quartz countertops, stainless-steel appliances, a center island and an adjacent prep kitchen. A convenient tech center serves as an office or homework area, and four generous bedrooms, including a luxurious master suite with deluxe bath, provide ample space for rest and relaxation. 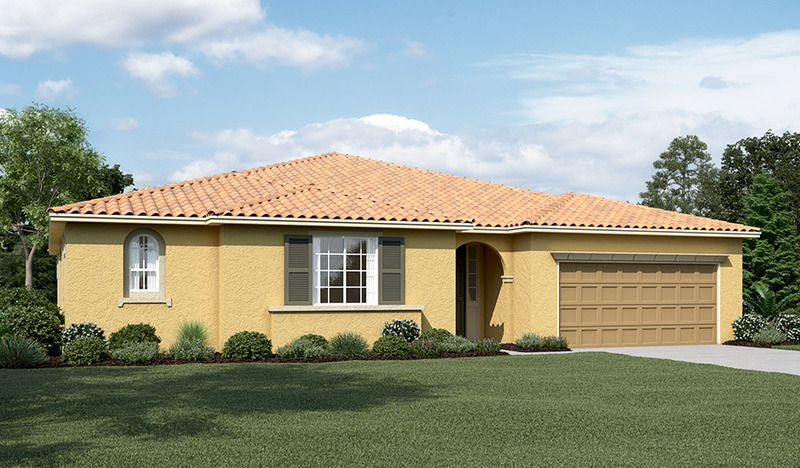 Includes hardwood flooring, a relaxing covered patio and a deluxe laundry with a sink and cabinets!